Two Cornwall-related stories that caught my eye this week. I haven’t yet banged on about the joys of the sleeper train on this blog, but rest assured it is only a matter of time *friends nod knowingly*. 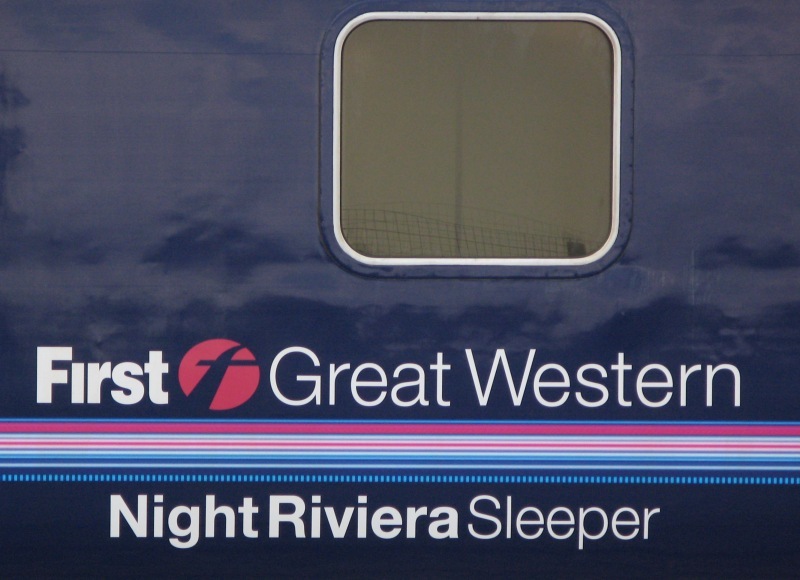 The discovery of the Night Riviera service to London – with its gentle rocking motion, late night bar for a nightcap, and all-round usefulness and romance – was a key moment after I moved to Cornwall. Ok, we’re 300 miles from anywhere but at least I can sleep through it! Miners with their tackle out – could be an interesting new, cliché-free angle on Cornish mining heritage? Full story here. As any budding blogger will know, it’s an exciting day when someone picks up your blog from the net and says something nice about it. Particularly if it isn’t your mum, sister or best mate (thanks for your support though guys ;-)). ‘Quirky’ is of course one of those words that is totally off-limits when describing yourself but is always well-received when coming from someone else.